Human beings have been coming together in groups since time began. The natural tendency to gather with other like-minded individuals for survival, support and strength in numbers in ingrained in our DNA. As social beings, we are most comfortable around people we know, like and trust. That’s why we surround ourselves with friends and colleagues, our social network. We all have a comfort zone of relationships. Stepping out of that comfort zone to meet new contacts causes us to feel stressed. Why? It’s a basic human characteristic that meeting new people involves risk. The emotional risk in interacting with others, especially people we don’t know, involves a deep psychological need to be liked and accepted. And this need is compounded when we factor in business networking and its perceived “sales” context. The reality is that over 90% of people you meet are totally stressed about meeting others. That’s right, it’s not just you. Networking, especially the initial contact point of a networking conversation, carries with it an immense emotional barrier that has more to do with psychological human issues than you and your product offering. Here are some key facts about networking, especially in the first 30 seconds. Just about everyone is stressed when meeting others. This is a fact of life (that’s right, it’s not just you). As mentioned above, there is a psychological factor that affects most people and causes anxiety at the point of initial contact, especially during a networking interaction. The initial contact process involves a number of repetitive activities. Every time you meet another person there a series of activities that occur. The introduction, the handshake, the conversation starters are all repetitive activities that occur every time you meet someone. Becoming more skilled at managing initial contacts reduces personal stress. Your ability to manage initial contacts can go a long way to helping you get past those difficult first few networking moments. Building your competence will have an immediate impact on your networking confidence. Developing initial-contact strategies offers options to reduce stress for others. The biggest issue for many people is the uncertainty about what to do during an initial contact. By taking responsibility for an initial contact you reduce the stress for your conversation partner, allowing her/him to relax. 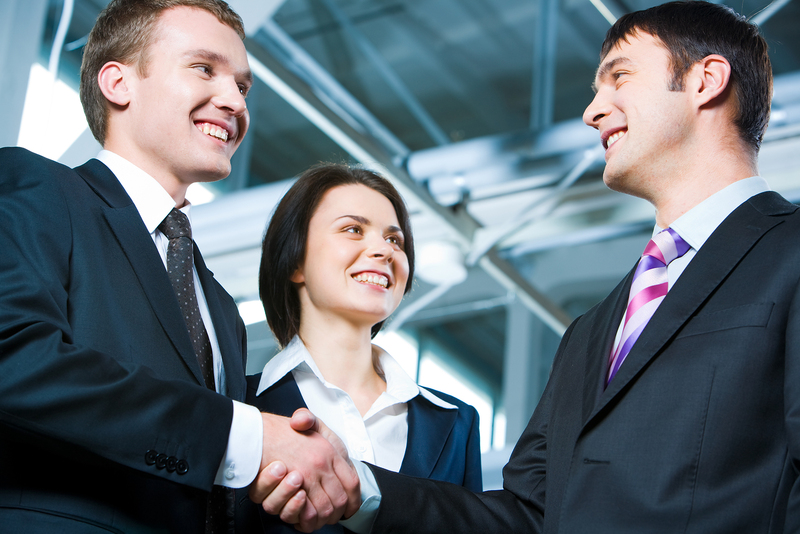 Making initial contacts pleasant and positive accelerates rapport and trust. The impact of managing initial contacts well means that the other feels more comfortable with you. The result of this is that your conversation partner more quickly sees you as someone who cares about her/him. Develop an initial-contact success strategy. The simplest and most effective way to overcome your initial-contact stress and make this important connection point more powerful is to develop a personal introduction strategy. Define the initial activities that work together (smile, eye contact, offer hand, introduce yourself) and practice these as a sequence. You’ll quickly become more competent, accelerating your confidence, while taking the pressure off the other person.